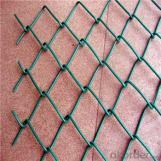 Welded mesh manels: building mesh,welded mesh panels,welded mesh,galvanized wire mesh. 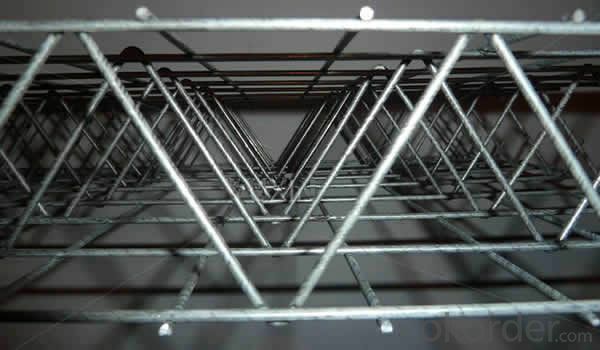 Welding mesh material:it is a high quality but low carbon steel wire, stainless steel wire welding,welded mesh panels surface anti-corrosion are divided into hot dip galvanized, electro galvanized, PVC, leaching models, the special electric welding net; with strong anti oxidation and corrosion resistance characteristics. 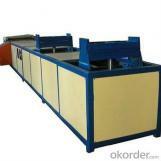 Welded mesh panels manufacturing process: touch welding molding and manufacturing process is divided into welding after welding prior to plating and plating; plating process is divided into hot galvanized, cold galvanizing, PVC coating.And using precision accurate automation machinery and equipment spot welding, machining, smooth surface, uniform mesh, a solid solder joint, mesh size, silk diameter can be changed, local processing machinery with good performance, stability, corrosion, corrosion is good,it with acid, alkali, welding firm, beautiful appearance, wide application and so on. 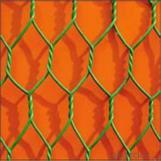 Welded mesh panels are widely used, including: industry, agriculture, construction, transportation, mining, field, lawn, aquaculture and other industries, decoration, mechanical protection fence. 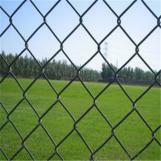 Welded wire mesh + column + border (or frame) + main parts as the essential gate fence fence = fence fence. 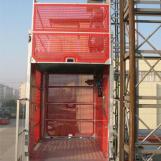 For the isolation of the highway and the railway, municipal, District, factories and other places, safety protection. 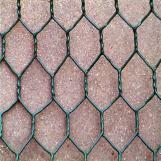 Mine welded mesh by spot welding of low carbon steel wire, mesh size and the wire diameter can be changed in the mines, wells, mining tunnel can play a supporting role, welded wire mesh is durable and long in service life. 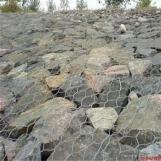 Transport process should pay attention to protect and prevent the welded wire mesh sheet welding and deformation, to prevent the impact of the mining process, welded wire mesh at construction sites must be strictly checked the quality of welded wire mesh requirements are met, manufacturers must have quality inspection report, material inspection report and inspection report. 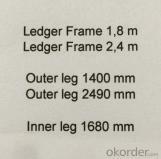 Do you know the wire mesh strainer?